Cute llama in the wild. Watercolor cacti and succulents in flowerpot. 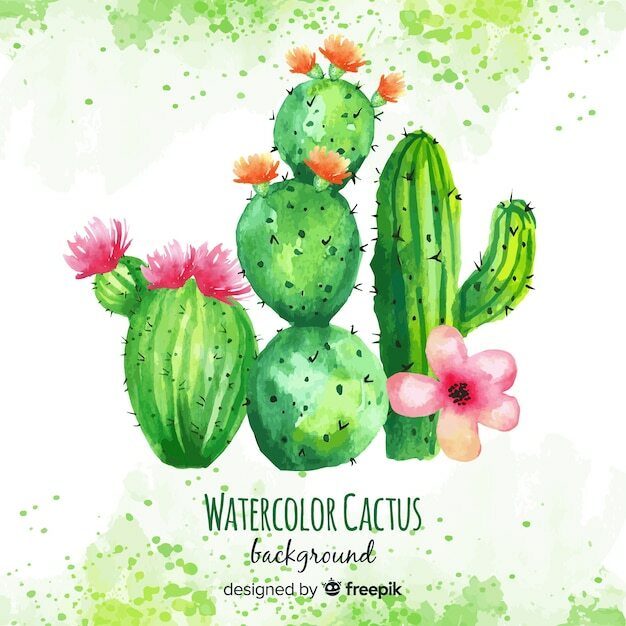 Watercolor cactus collection with sign of wood.